You may add to the oto file cause he might be missing notes but please don't change the settings. Other news: Will be getting a human voice bank soon. 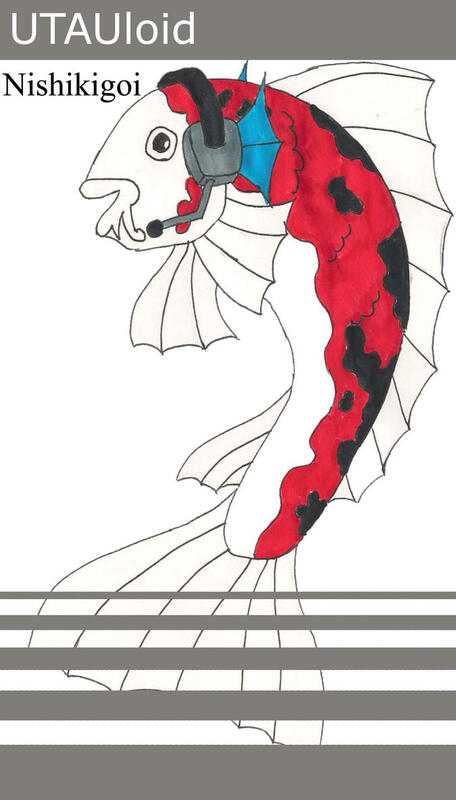 Nishikigoi's a white, red, black Koi fish (aka Tancho Sanke).